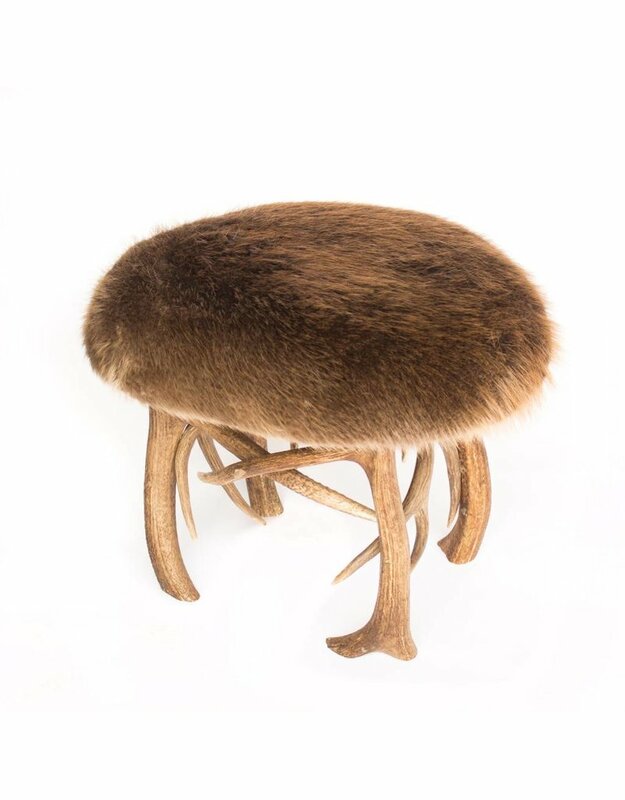 Once you lay eyes on this stool, you’ll be an eager beaver to add this handmade gem to your collection. 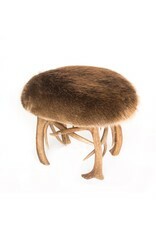 This footstool combines two woodland all-stars with a striking mix of beaver fur on top coupled with an elk antler base. This one-of-a-kind piece comes by way of Cody, Wyoming craftsman Russell Johnson. Johnson is the man behind Russell Johnson Imports, which features an eclectic line of vintage objects.